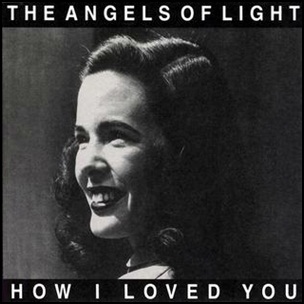 On March 27, 2001, “Young God Records” label released “How I Loved You”, the second Angels of Light studio album. It was recorded in 2001, and was produced by Michael Gira. 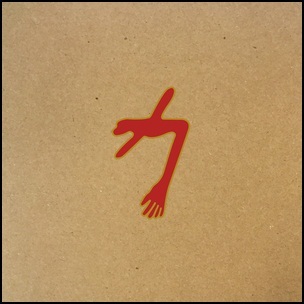 All tracks by Michael Gira. 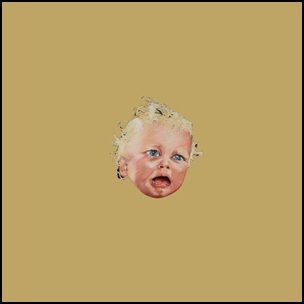 On May 12, 2014, “Young God” label released “To Be Kind”, the thirteenth Swans studio album. It was recorded in 2006, at “Sonic Ranch” in Tornillo, Texas, and was produced by Michael Gira. All lyrics by Michael Gira.